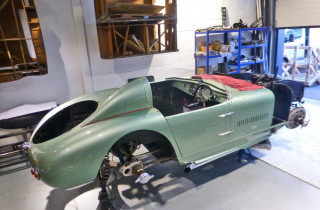 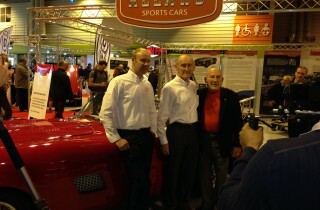 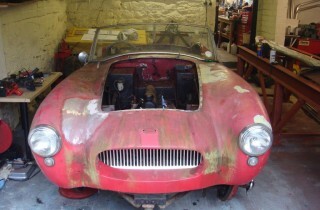 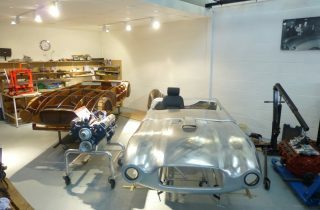 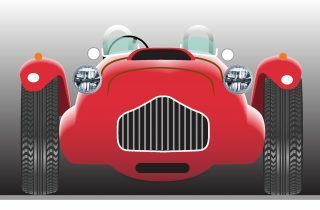 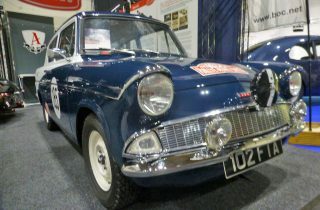 Rolling chassis being developed to accept both the Allard Palm Beach MK3 body and the new Allard J3 body. 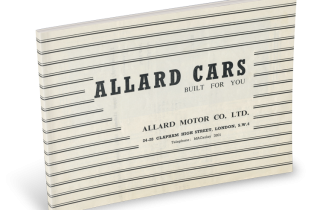 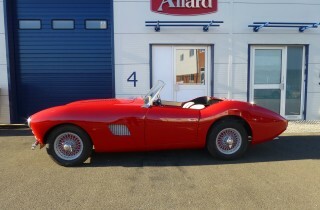 The first new Allard car built since 1958 is now nearing completion, with continuation chassis number 3408. 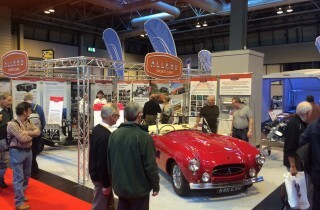 The Palm Beach outside our works in Gloucester. 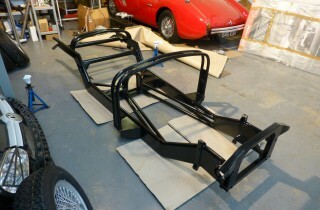 Nearly ready!